All Machines are $1.00 ( AUD ) per Design. 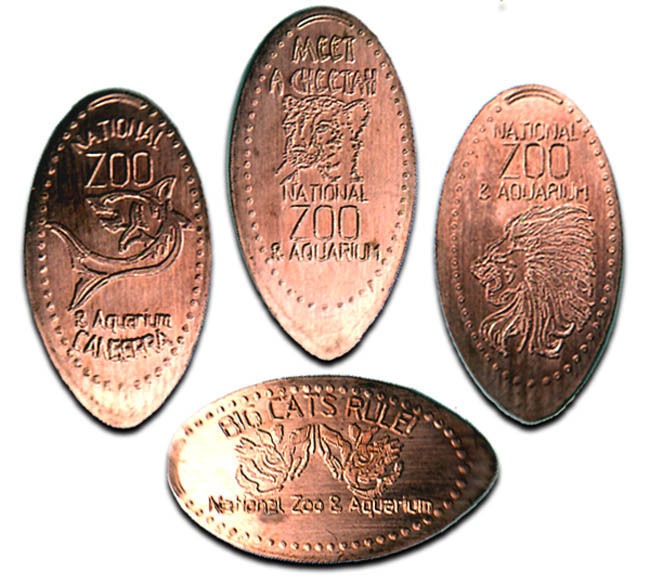 100% “Blank Copper Coins” are pre - loaded in the Machines, and are dispensed between the rollers when the customer inserts the $1.00 Coin. All Machines are “Handcrank”, and Non - Electric. thegillion added National Zoo & Aquarium to system.